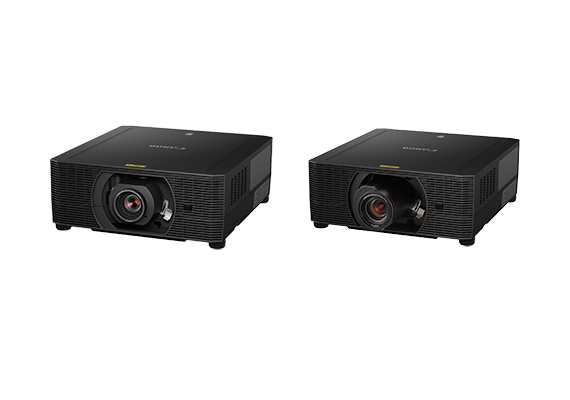 SINGAPORE, 21 August 2018 - Canon today announced the addition of six new laser and lamp projectors to its LCOS projector lineup. The WUX5800Z, WUX6600Z and WUX7000Z laser projectors, and the WUX5800, WUX6700 and WUX7500 lamp projectors deliver outstanding clarity in WUXGA (1920 x 1200) high resolution and high brightness ranging from 5800 - 7500 lumens. 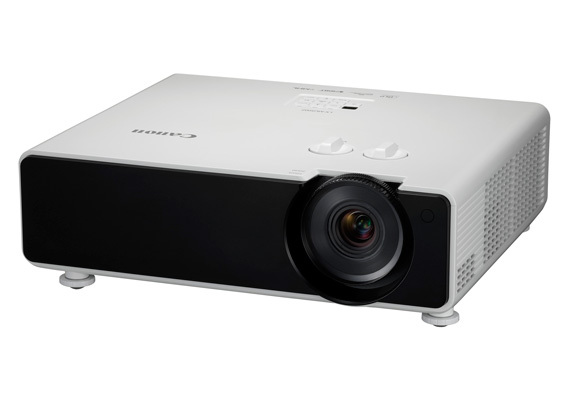 The compact design and connectivity features also enhance the functional versatility of these projectors, be it for use in small meeting rooms or large lecture halls. High brightness (5800 - 7500 lumens): The new WUX5800Z, WUX6600Z and WUX7000Z laser models offer brightness of 5800, 6600 and 7000 lumens. The new WUX5800, WUX6700 and WUX7500 lamp models offer brightness of 5800, 6700 and 7500 lumens, respectively. Compact design with center lens mount: Ideal for multi-projection and stacking, these projectors feature a compact design as well as a new one-touch robust “spigot type” center lens mount system, which helps ensure lenses can be quickly and securely installed to meet a wide range of applications including those used in challenging projection environments. Versatile connectivity with DisplayPort and HDBaseT terminals: These models include multiple industry-standard interfaces including HDMI®, DisplayPort and DVI-I, as well as HDBaseT for enhanced installation flexibility and Wi-Fi® connectivity - which can be used to operate the projector’s Network Multi Projection (NMPJ) function and Canon Service Tool for PJ free app. The WUX5800Z, WUX6600Z and WUX7000Z are powered by a laser phosphor light source which provides long-life lasting operation of up to 20,0001hours. All projectors are equipped with a “Longer Duration Mode”2 which is capable of achieving up to 40,000 hours of operation. 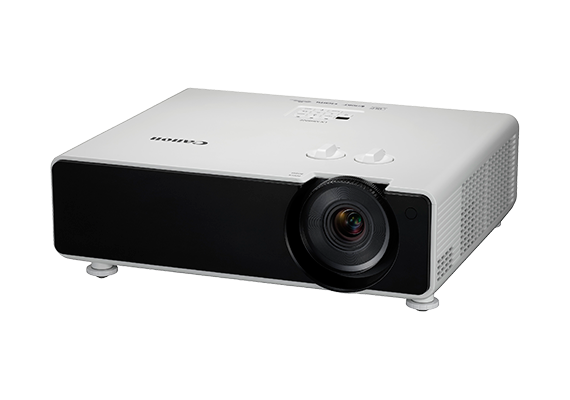 Additional features include 360-degree installation on any axis, fast boot up time of approximately two seconds, wide color gamut, and HDR compatibility for reproducing content with outstanding high contrast. The WUX5800, WUX6700 and WUX7500 utilize a traditional lamp light source and achieve superb quietness at only 27dB3, suitable for installation environments that demand minimal noise such as schools, hospitals and art galleries. The Canon laser LCOS projectors and Canon lamp projectors will be available at authorised Canon resellers in September 2018 at the following recommended retail prices. 1Approximate time until brightness has declined to half the original level. Actual hours may vary depending on usage and environment. This is not a guarantee of the life span of individual laser diodes. 2Longer Duration mode exhibits between 20% - 70% of luminance output. 3When Lamp Mode set to Power Saver 2. 4Calculated value for 100” diagonal images.